We all share the same problem when it comes to tidying up after enjoying a delicious, hot cup of coffee. 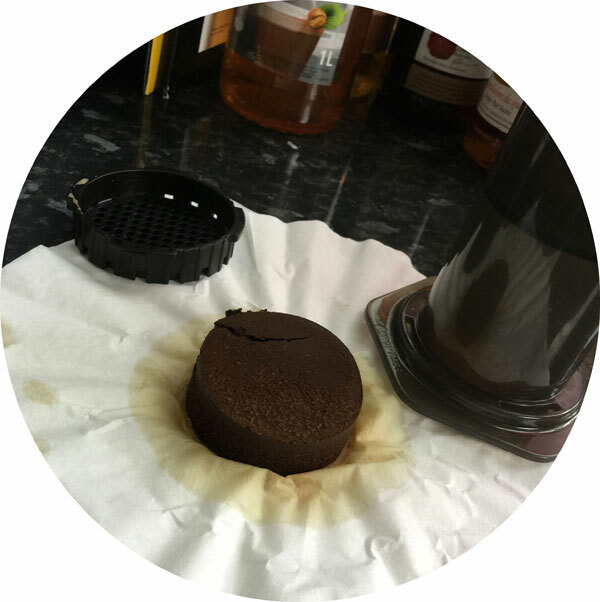 It doesn’t matter which brewing method you use, whether it be a cafetiere, filter machine, aeropress, stove pot, or even an espresso machine. Every time you pop the kettle on and take your coffee out of the cupboard, you know that you’re going to have to set a minute or so aside after your hot beverage to throw away your used ground coffee, and we can’t all but feel that this is just a bit wasteful. But wait…what if they were other uses for those warm, damp, and no longer loved ground Arabica beans? 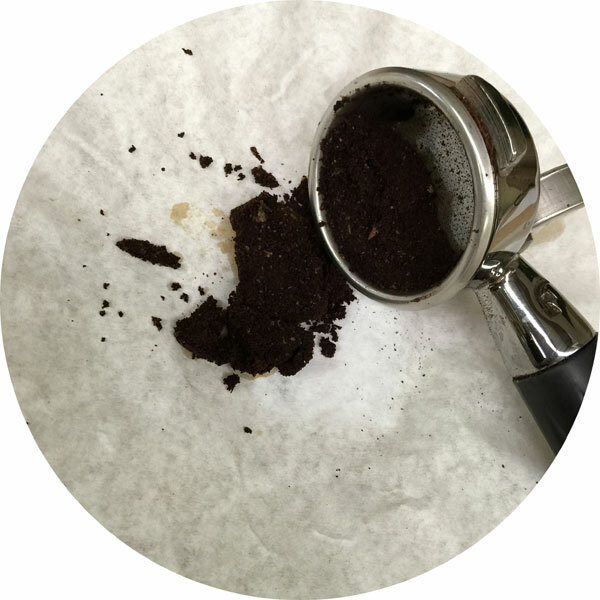 Here are some useful hints, tips, and tricks for you to get the most out of your used ground coffee, instead of just throwing it away like yesterday’s stale bread. 1. Fertilising Your Plants – This tip has been around for donkey years, but that doesn’t make it any less true. 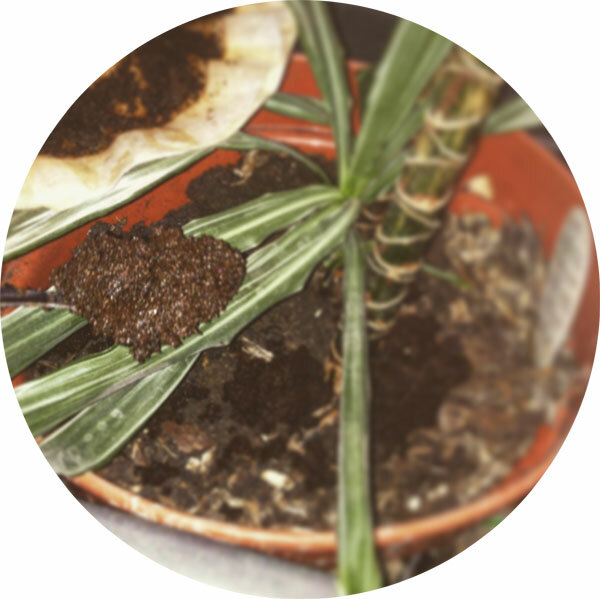 After you’ve enjoyed a hot cup’ joe, allow the used grounds to cool and place them on top of the soil of your favourite plants. We aren’t the only ones that love coffee, plants love the stuff too. Your used grounds will act as a fertiliser and give a boost to your garden and household plants. Roses and Azaleas in particular can’t get enough of the acidic chemicals and you’ll see the effect when your beloved plants flower. The odour emitted from the grounds also doubles up as deterrent to stop any feline friends from digging up your soil. company, Lush, is renown for this ethical outlook and even manufacture certain beauty products that are just filled with ground Arabica coffee beans. We’ve even had customers ourselves that have bought coffee from us for that very purpose, (we’re not ones to tell you guys what to do with your coffee, but we prefer it with hot water in our favourite mug). The caffeine properties in coffee work wonders for your skin, and so mixing a little used ground coffee with warm water makes an ideal scrub that rejuvenates worn-out skin and removes the dead cells. 3. Cleaning Your Fire Place – Of all the painstakingly dirty, fiddly and unpleasant household chores that need doing, cleaning your fire place is right up there at the top. It doesn’t matter how many old clothes you put on to protect yourself, chances are you’re going end up flilthier than a chimney sweep by the time you’ve finished. All the soot, ash and dirt will, without fail, sweep together into a maelstrom of chaos as soon as you kneel down to begin cleaning. Well isn’t it convenient then by simply covering all that left over ash and dust with cold, damp coffee grinds, all the hassle of the chore will be removed as your coffee leftovers do a brilliant job of weighing down the debris, preventing it from torrenting into your lungs and eyes. 4. Freshen your fridge – Tired of that stale and stinky essence that’s lingering in your fridge? 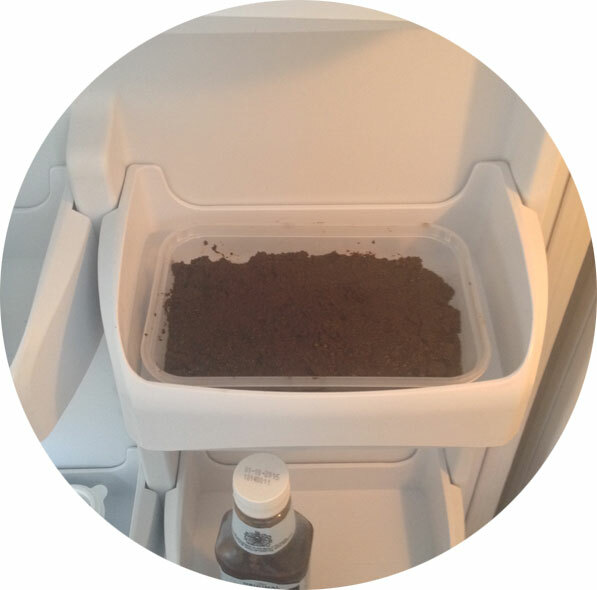 Well believe it or not, placing a small bowl or tub full of used ground coffee in your fridge over night, will do wonders at de-oderising all those unwanted food smells and re-invigorate your fridge back into tip-top shape. Beware however, we don’t recommend storing any fresh coffee in the fridge before you use it, your ground coffee or whole beans won’t like the moisture and it will deteriorate the quality of your favourite hot drink. 5. Clean Pots and Pans – We all know what it’s like trying to remove those hard to remove stains from your kitchen-ware, leftover frying pan fat, burnt beans and sticky pasta are to but name a few of our washing up nightmares. Fortunately our leftover coffee grounds can lend a helping hand once again. Applying a small amount to a sponge or scourer, (with some good old-fashioned elbow grease) can help grind away at those hard to remove food stains and have your mettalic pans shining as good as new. 6. 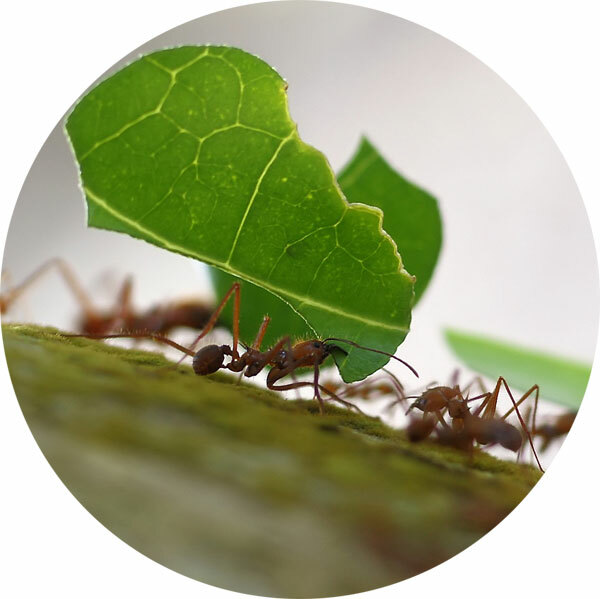 Repel Garden Pests – A large proportion of the world’s population, including you and I, may very well adore coffee, but the same cannot be said for some of those pesky garden creatures. 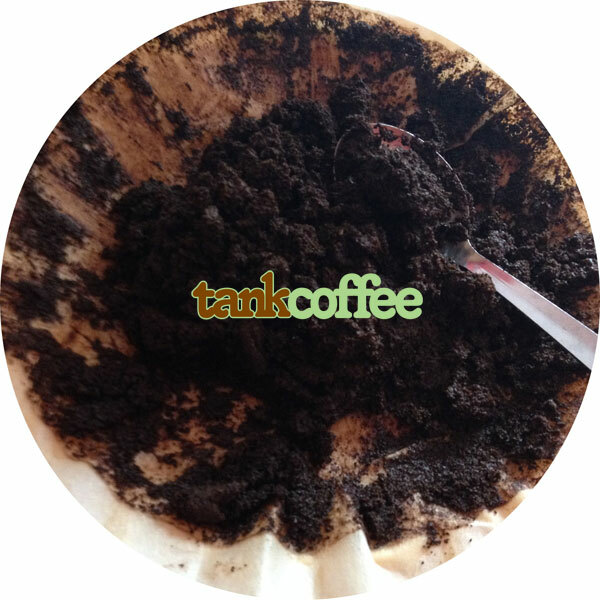 Not only do used coffee ground act as a fertiliser for your garden plants, they also perform a nifty trick of keeping away those irritating Ants and gluttonous Slugs. The little botanical nuisances can’t stand our leftover morning fuel. 7. Give Your Hair A Caffeine Boost – You will now see that caffeine is becoming a staple ingredient in your favourite cosmetic and beauty products. Caffeine already works a charm at rejuvenating your skin, but it also has a nifty trick up it’s sleeve when it comes to your hair. Alpacin shampoo is becoming increasingly popular with it’s customers, as it’s high-level caffeine shampoo is boosting hair strength, shine, and even giving it a growing boost. Just take a small amount of used ground coffee into the bathroom with you, and work it into your hair and scalp with hot water to inject your roots with a dose of caffeine. This will help to strengthen roots, enrich your scalp and remove dandruff. These tips and tricks are some of our favourites from around the office, but we’re sure that there’s hundreds of more useful applications for our favourite exotic beans. Do you have any household or garden uses that you’d like to share with the rest of our coffee loving family? We’d love to hear what uses you can find for your leftover coffee.